A fake degree-holder of the country’s premier public sector university – NED University of Engineering and Technology – has been appointed as an estate engineer in the Sindh Small Industries Corporation (SSIC), apparently owing to immense political influence, Pakistan Today has learnt. The appointment was made in year 2004-05 on orders of then minister for industries, commerce and labour, Adil Siddiqi. The official, Navid Ahmed Siddiqi son of Salim Ahmed Siddiqi, is the minister’s nephew. 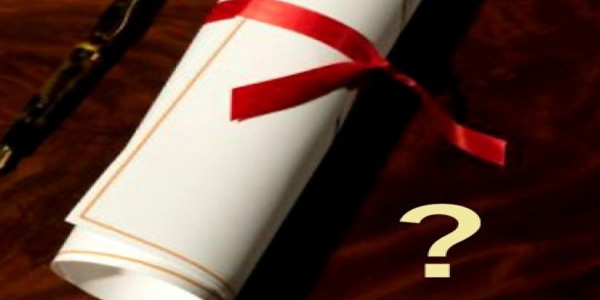 Insiders told Pakistan Today that the degree submitted by the candidate with the job application contained the original paper usually issued by the university management to genuine passing candidates. Back then, the minister used his influence to get Navid appointed directly to the senior position of deputy director at SSIC, in clear violation of the rules of services of the Sindh government, sources added. Under the rules, the appointments above grade 16 were to be filled by the proper legal procedure that included competitive examination from the Sindh Public Services Commission (SPSC). Interestingly, after passage of couple of years of Navid’s job as the deputy director (BPS-17), the senior management of the SSIC wanted to promote the officer to grade 18. However, when the candidate got to know about his promotion, the officer refused to get the promotion saying that he would continue to remain in the same grade until his retirement, the sources said. Furthermore, the administration got a shock when they referred Navid’s degree to NED University of Engineering and Technology for verification. The registrar of NED University stamped the degree as “fake and forged”. According to the copy of the fake NED documents, the degree of Bachelor of Engineering (BE) in Civil was issued to Navid Ahmed Siddiqi son of Salim Ahmed Siddiqi in August 2000 with enrolment No NED-18413/95-96. The degree showed that Navid had passed in first division. After the degree was pronounced fake and forged, Navid’s political influence has put the departmental and legal action against him on hold. The sources said the officer had recently been posted as estate engineer, Northern Bypass Industrial Zone, with heavy perks and privileges.